Heart Lake from Selden Pass. South fork of the San Joaquin River beyond. Lake of the Lone Indian. 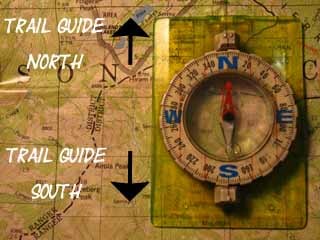 Only the North Guide from Tahoe to Tuolumne Meadows is complete in draft form. Another short section of trail between resupply points.